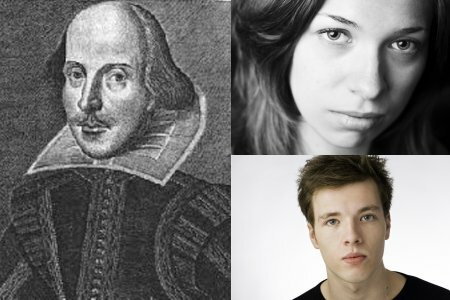 We welcome the first of Fluellen`s Shakespeare 400 performances to the Dylan Thomas Centre on Saturday 23 April, commemorating the birthday (and death day!) of William Shakespeare. Starring rising talent Douglas Gray, fresh from playing Edmund in ‘Love’s Labour Won’ at the Savoy Theatre in Tonyrefail, and Bethan Johns, whose credits include a touring production ‘Chelsea’s Choice’ (a schools tour highlighting the dangers of child sexual exploitation) with AlterEgo Theatre Company, and Viola in ‘Twelfth Night’. They’ll be joined on stage by Fluellen regulars Peter Richards and Claire Novelli. This thoroughly entertaining show contains much that the Bard wrote and much that he certainly didn’t write! 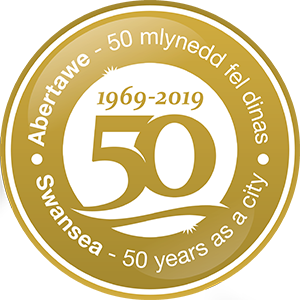 Tickets are still available and priced at just £5.00, with discount available for Swansea Passport to Leisure cardholders.